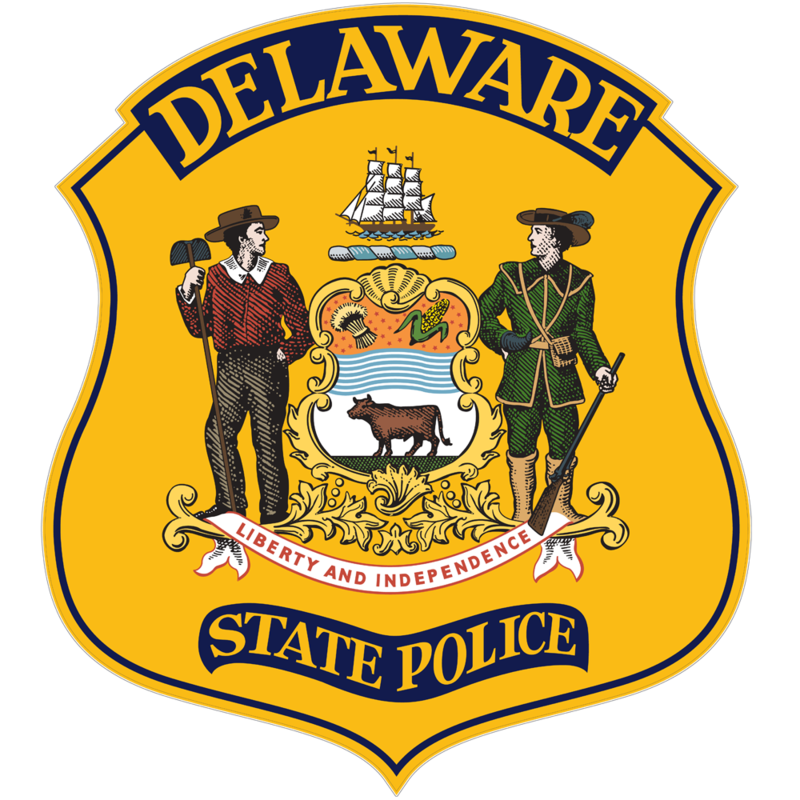 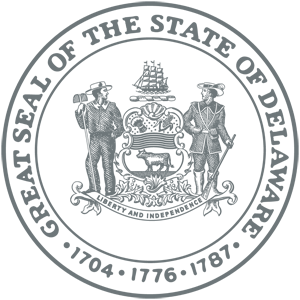 Lewes, DE– Delaware State Police are currently investigating a shoplifting incident which occurred at a Lewes area Wawa and are seeking the public’s assistance in identifying the suspect. 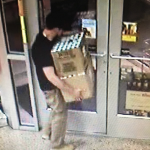 The incident occurred at approximately 1:39 a.m. on Saturday, June 11, 2016, as the pictured male suspect entered the Wawa located at 17663 Dartmouth Drive, Lewes. 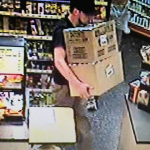 The suspect then obtained two cartons of Newport cigarettes and exited the store without paying for them. 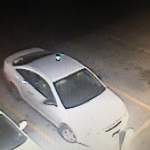 He was then seen entering a white Chevrolet Cobalt before fleeing in an unknown direction. 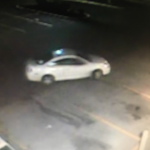 The suspect is described as a white male. 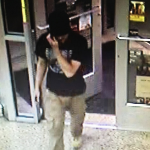 He was 5’08”-5’10” tall, weighed 160-170 lbs., had brown hair, and was last seen wearing a black t-shirt, tan pants, and a black baseball cap.